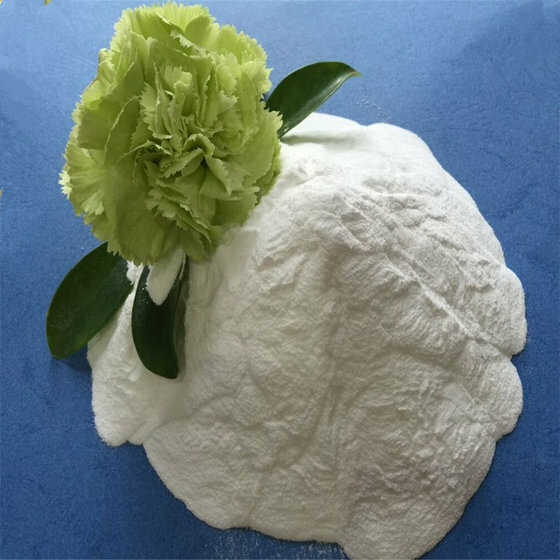 Sodium Tripolyphosphate (STPP FOOD GRADE POWDER) is a white powder material, highly soluble in water, which gives alkaline solutions. horse bean. It may also serves as a softener or densifier in foodstuff industry. Storage: The product shall be stored in a clean, dry & cool area protected from exposure to moisture, foreign odors and other contaminants. Due to its strong hygroscopic properties, it shall be stored in a dry & cool area. Packing: Totally packed in 25kg paper bags net each with white or yellow color, or made to customer’s request. 22-24mt STPP can be loaded in one container without pallets. Sichuan ShenLong zhongke industry Co.,ltd, established in 2002,with the acre of more than 170,000 square meters and the staff over 600,is an intergrated enterprise with rock phosphate mining, phosphate series products, cement retarder building materials as well as import and export. Our company possess the mine reach to 50 million tons and annual output is 1 million tons; Cement retarder output reach to 300,000 tons, the phosphorous products(including calcium phosphate, sodium phosphate, potassium phosphate)reach to 130,000MT. Our company, is a combination of powerful sci-tech and delicate manufacturer equipment, has been always persist the principle of "Quality the first, Customer the highest, Service the honest", adopt modern management system, strictly executive international and domestic product standard to produce the best quality product. After the industrious working of the whole staff, our products has exported to more than 20 countries covered in Latin America, Asia, European and African countries.